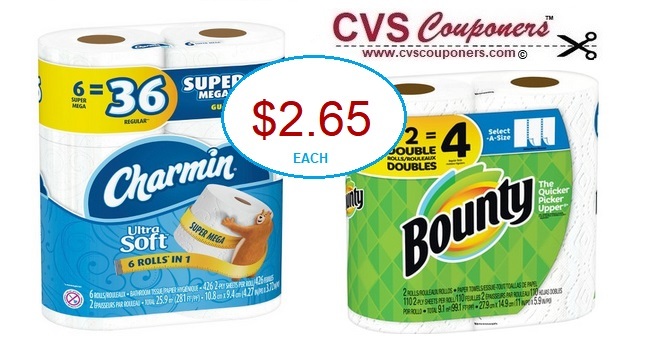 Score Charmin, Bounty or Tide Products for $2.65 each at CVS 3/17-3/23. View full Coupon breakdown below. 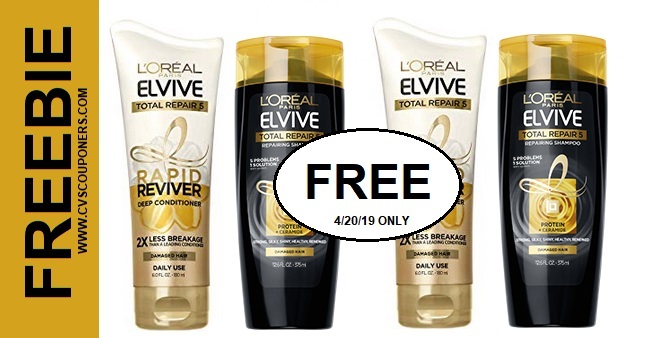 This week Receive $5.00 Extrabucks when you spend $20.00 on select P&G Products. 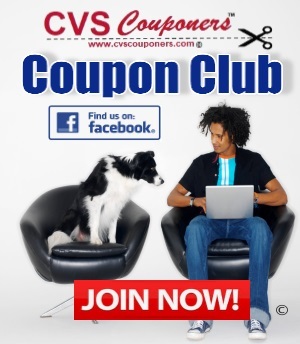 Use with selected coupons listed in CVS Coupon Deal we provided for you below and score Charmin, Bounty, dawn or Tide Products for $2.65 each.